If you’re searching for an investment property in Hyde Park, UT, chances are that you are also considering property management. And if you aren’t, you should be! There are several things to take into account when managing a rental property, and it can immediately become overwhelming. Even common things such as maintenance require you to consider several items. There are also tasks like renter relations that must be handled with utmost care. If these responsibilities aren’t performed properly, the earnings of your property might suffer. The solution to achieving maximum return on investment is to hire a team that is proficient in both the property management industry and the Hyde Park area. When you work with Real Property Management Cache Valley, you are putting your property in dependable hands. Our experience in and our knowledge of the Hyde Park area works to your benefit. We use this knowledge to specialize in thriving within the local market and the unique characteristics of your tenants. When we work with you, you can enjoy the income from investing in Hyde Park real estate while we manage the mundane tasks of property management. Our system is simple. We provide professional, reliable property management services. These range from screening tenants to filling vacancies to systems for maintenance and rent collection. Perhaps you’re an investor with plenty of rental homes or maybe you’re an unintentional landlord. No matter your situation, we have the solution best suited for you. With over 30 years in the industry, we offer the best rent assessments, cost-efficient maintenance, comprehensive accounting services, and more. These services will make managing your investment a breeze. No more tedious grinding for your do-it-yourself property management. You’ll be regularly notified when a different tenant has rented your property, when rent is obtained, when and why a tenant is being evicted, and when repairs or maintenance are required. In addition to all that, you will have online access anytime you want to your property’s information. With Real Property Management Cache Valley, it’s obvious to see how the right property management company makes it easy for you to excel as a rental property investor. We are an industry leader when you talk about licensing, insurance, and legal compliance, making our team equipped to face any situation imaginable with your Hyde Park property. Our main goal is to develop high-quality partnerships with both investors and renters to guarantee that your property is managed just like how you would want it done with your own home. When we manage the never-ending, time-consuming property management tasks for you, you save time and can focus your efforts on purchasing more properties and improving your business relationships. As we continue to grow, the list of locations that we manage also expands. We are not restricted to the areas listed below, and we are more than willing to expand and grow with you dependent on your individual location and needs. Just contact us if your location is not on the list right now. If you are interested in having your Hyde Park property managed by Real Property Management Cache Valley, have more questions, or just want to talk to one of our team members, then contact us online or call us directly at 435-753-5200 today! 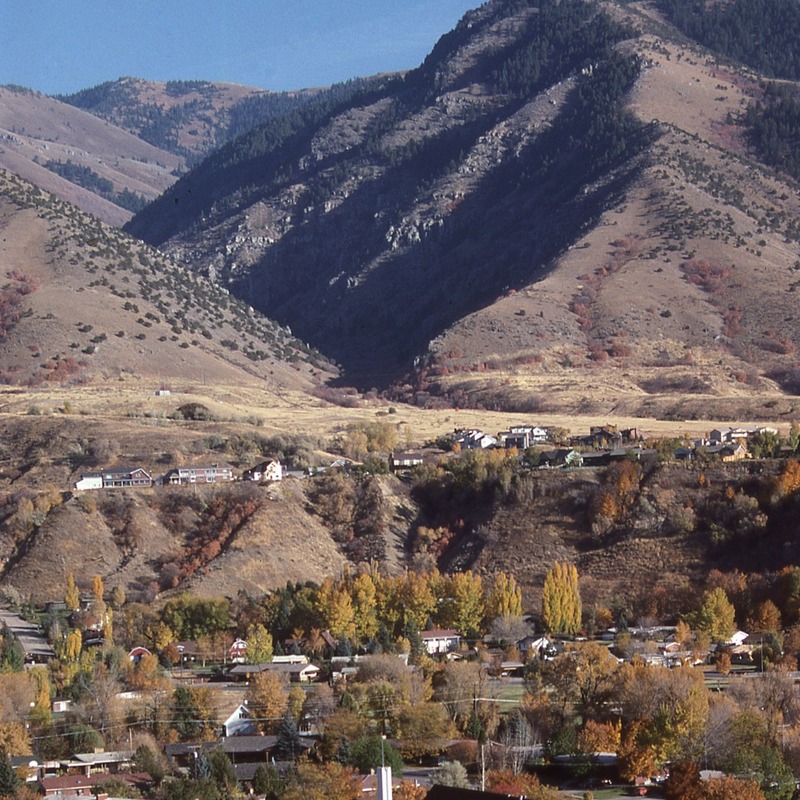 Hyde Park is about 5 miles north of the county seat, Logan; it lies in between the cities of North Logan and Smithfield. It’s a clean town and is very family oriented. It’s one of the safest towns in Utah. There is a strong community feel where neighbors help neighbors. It’s peaceful and quiet, set off perfectly from the main town but not too far away from the stores and restaurants. For those who want to join in the fun, there are celebrations and movies in the park for free. For those that want to explore nature, the town is set perfectly by the edge of a mountain and has its own canyon opening. In the canyon, there is an abundance of breathtaking natural beauty, multiple recreational activities, and captivating history. Create memories as you walk through fields of colorful wildflowers, between limestone cliffs, and along rolling streams teeming with trout.